My first time to Amsterdam was unlike any place I have been. I stayed right outside of the main area in a hotel around $100 a night. Motel One offers high speed internet and a comfortable room for more than one guest. The hotel is right near Amsterdam-Rai train station with easy access to transportation taking you around Amsterdam’s top sites. 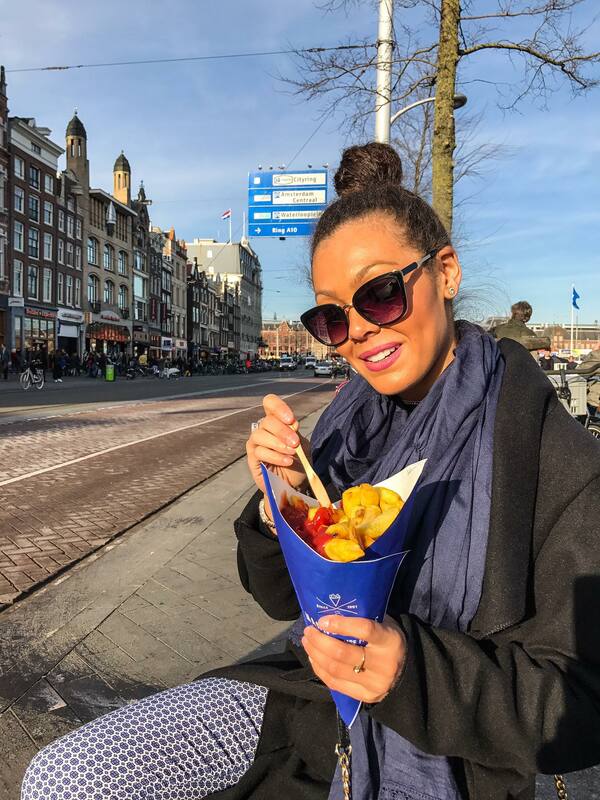 Amsterdam offers some of the best food aka french fries. I have an unhealthy obsession with french fries. These are the type of fries that make you leave without a belly ache because they cook them in something other than saturated oil like in America. You HAVE to try fries from Manneken Pis, which is located near Central Station. Try the special sauce. Also, I never tried mayonnaise on french fries until I went to Europe and now I am hooked. Just trust me on these fries. Another delicious treat? 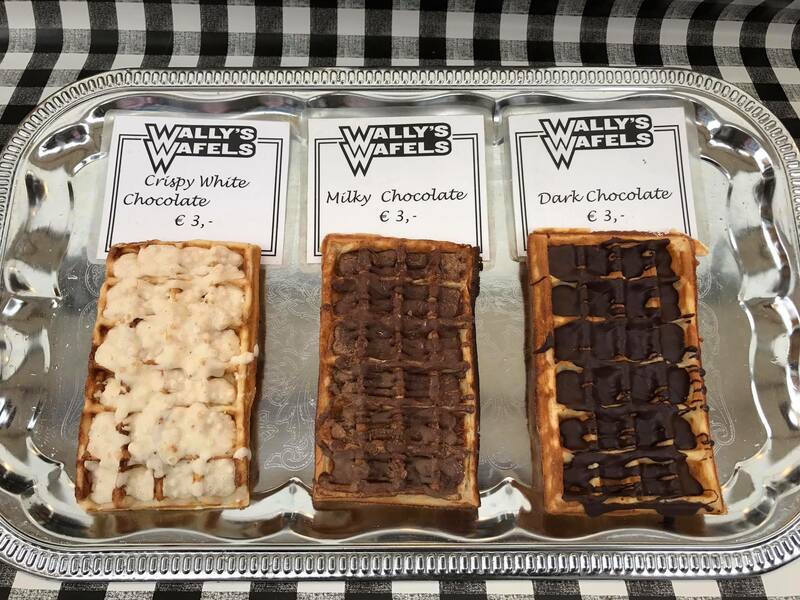 WAFFLES! I mean if you are on vacation you might as well eat everything. Enough with the food already though because I am making myself hungry. After you eat all these suggested fatty foods, I suggest you walk around the beautiful canals of Amsterdam and admire beauty. Like many cities in Europe, Amsterdam is a walking city, which allows you get lost between beautiful European architecture. The buildings in Amsterdam are so quaint with so much character. 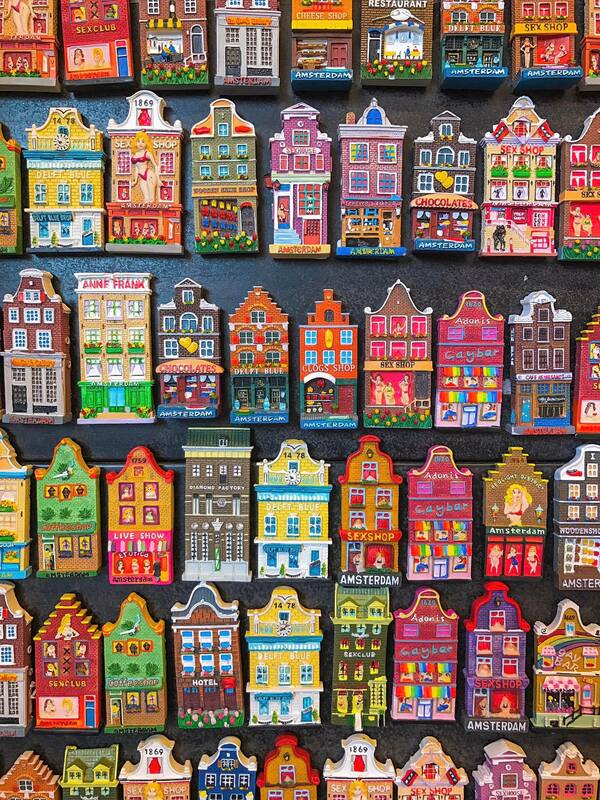 The homes look like storybook buildings, or gingerbread cookies. The streets are lines with bicycles and the color pallets are so chic. I noticed a lot of browns, navy, and white buildings, as well as a pop of color on some streets. Seeing how well-constructed these homes are on the outside only makes me more curious about the interior design. 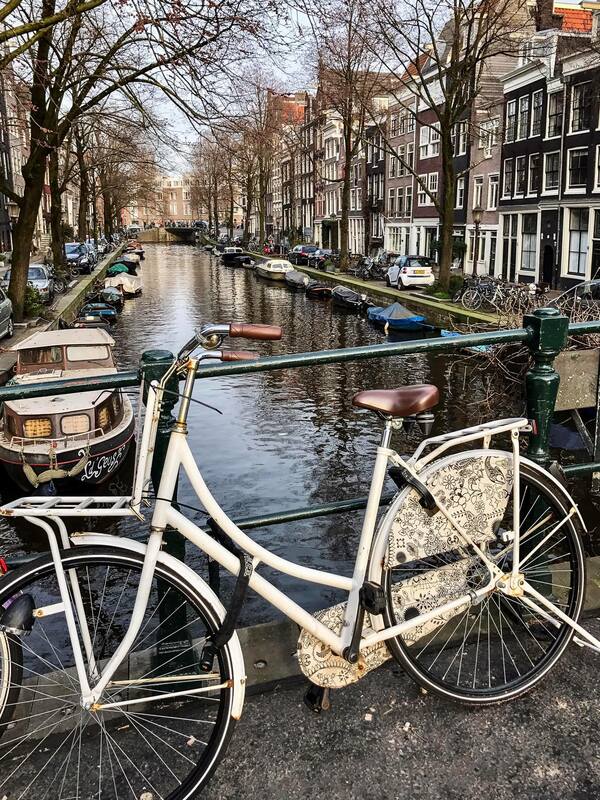 Amsterdam has more than one thousand kilometers of canals and 1,500 bridges making this city one of the best places for photo op’s. On this trip, I really just roamed around the canals and asked strangers to take my photos since the background scenes were hard not to capture. 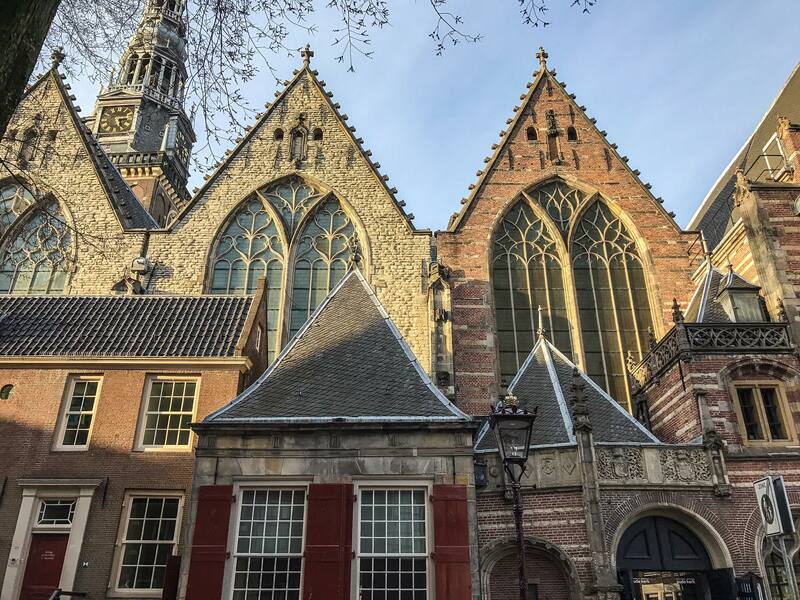 Besides walking around and taking photos everyday, I visited some main tourist attractions including the Red Light District for the first time. I had a hard time comprehending there was a church directly in front of the Red Light District, but hey, I guess everyone sins. Visit the Museumplein, which includes the Van Goph Museum, Rijksmuseum, and the Stedelijk Museum of Modern Art. You can also book a tour at Anne Frank’s house. Waiting times are very lengthy, so it is suggested you book in advance or try to go early in the morning for a speedier admission. Rent a bike and fit in like the locals. Albert Cuyp Market is one of the biggest street markets in Amsterdam offering cosmetics, shoes, fruits and vegetables, affordable flowers, shoes, clothes, watches, and etc. You name it, they got it at a really discounted price. I found some of the most comfortable/affordable shoes here. Note: These vendors only accept cash, and are open Monday-Saturday. Although Amsterdam is a walking city, you can also take the tram, which is easy to navigate. Download GoogleMaps for help with tram schedules. I suggest taking a canal cruise through Amsterdam. Jet lag and exhaustion caught up to me so I fell asleep and missed the whole tour; But at least I can say it was peaceful. There is an informational audio guide that just sang me a lullaby, I suppose. One of my favorite places to visit was the Bloemenmarkt, which allows you to feast your eyes on Amsterdam’s most beautiful flowers. 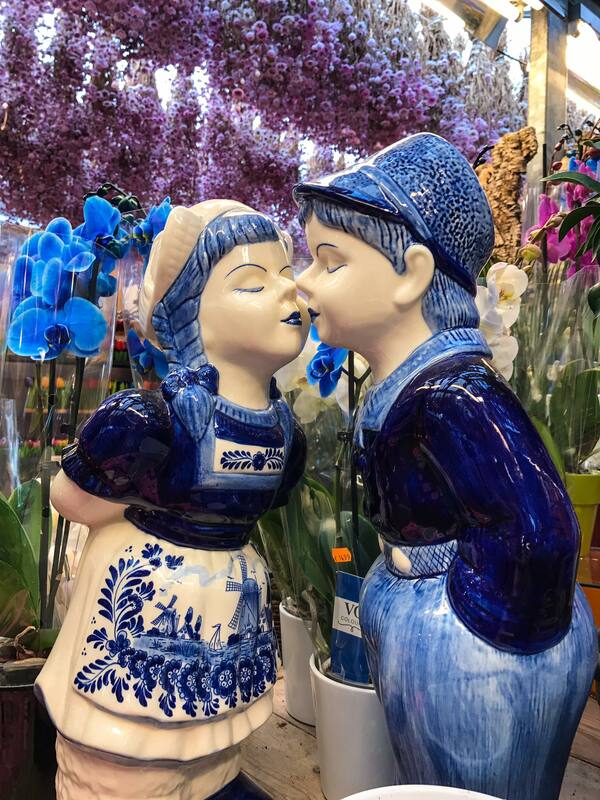 Tulips and clogs are a part of the Dutch culture and you will find an abundance of these at the market. 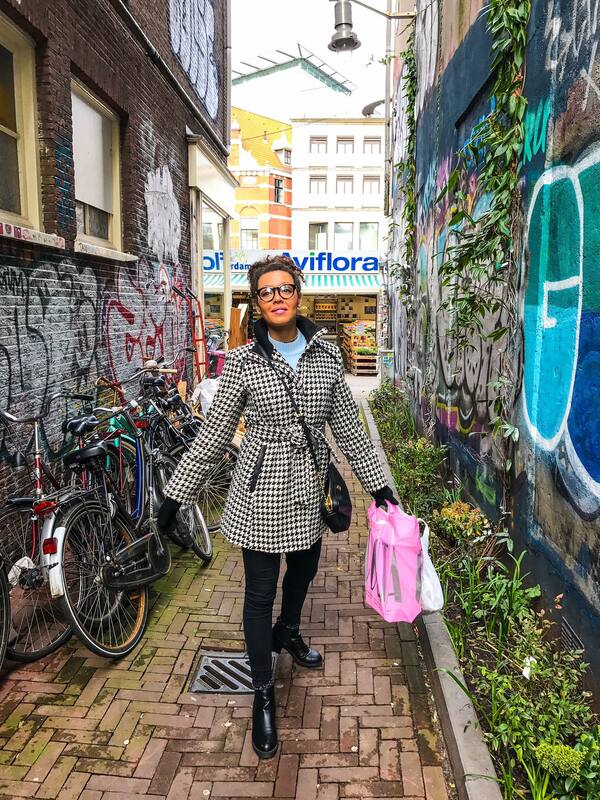 I truly enjoyed my solo trip to Amsterdam although I do feel as if this is a city you want to visit with someone. Amsterdam has more of a “party vibe”. 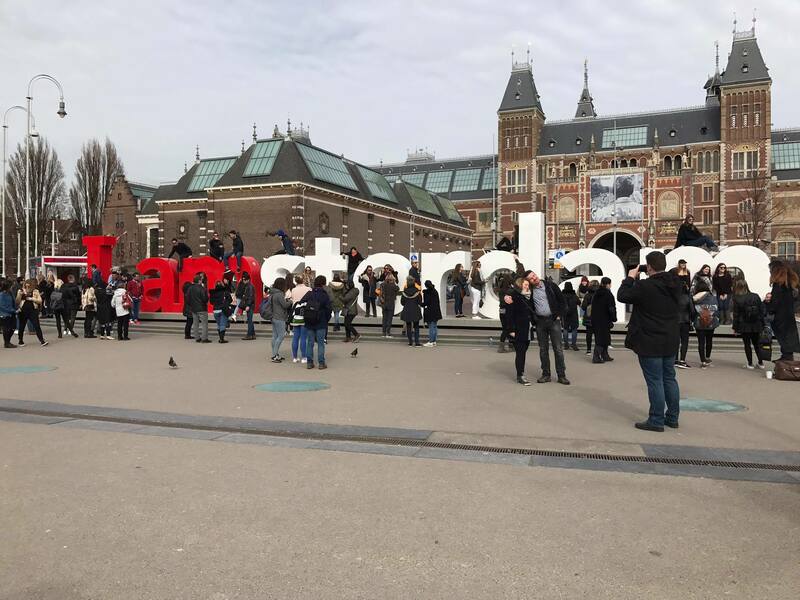 I found Amsterdam to be a very social city and I would have loved to experience this city with a group. If you are planning to travel there solo, there is still a lot of sites to see and things to do on your own. 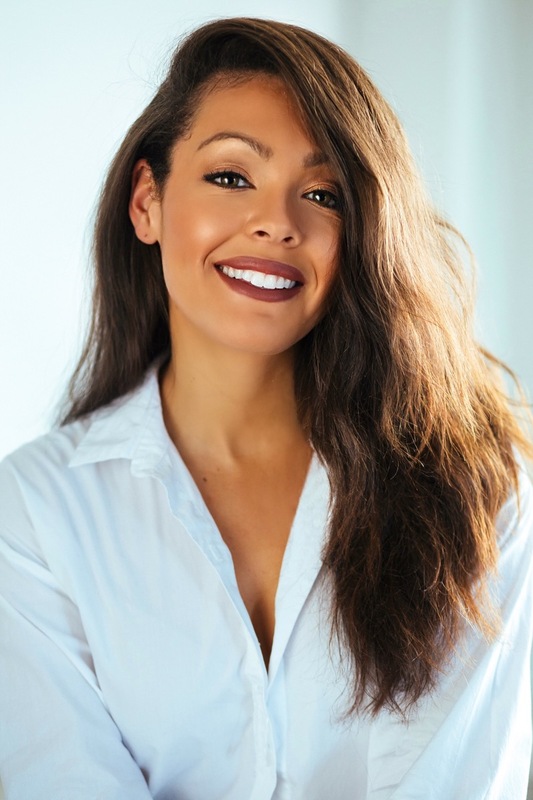 Make your own company and meet people!